Cheapest in San Antonio! 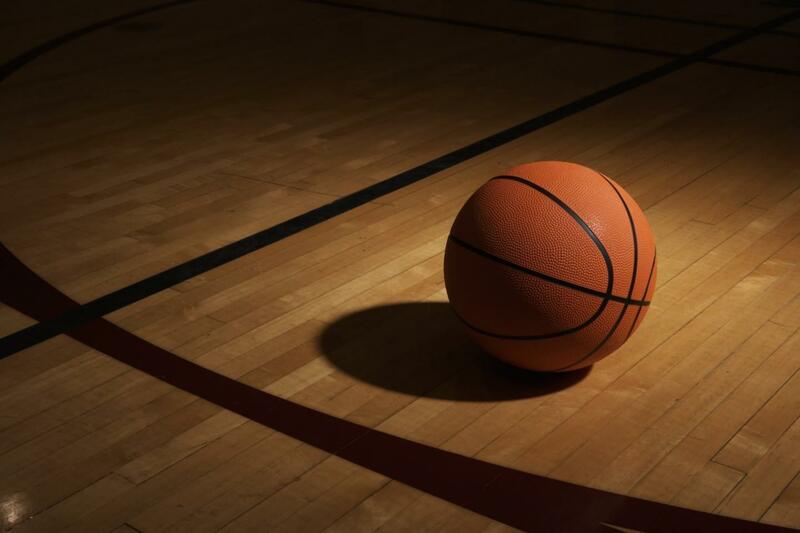 This event has the cheapest San Antonio Spurs vs Denver Nuggets - NBA Playoffs 2019 - Conference Quarterfinals - Home Game 2 tickets in San Antonio available on our site. Cheapest in Denver! This event has the cheapest Denver Nuggets vs San Antonio Spurs - NBA Playoffs 2019 - Conference Quarterfinals - Home Game 3 tickets in Denver available on our site. Last Date in San Antonio!